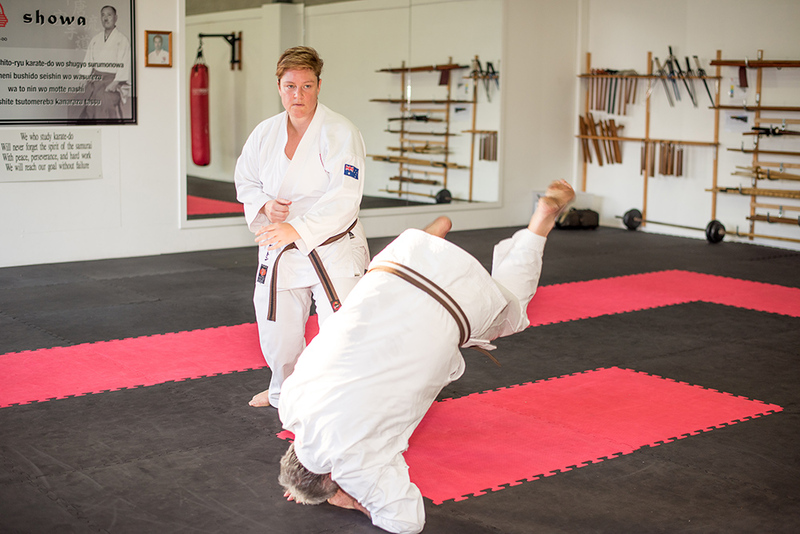 The Gold Coast Chito-Ryu Karate seniors classes are designed specifically for 13years +, this is the perfect place to learn karate in a safe environment. 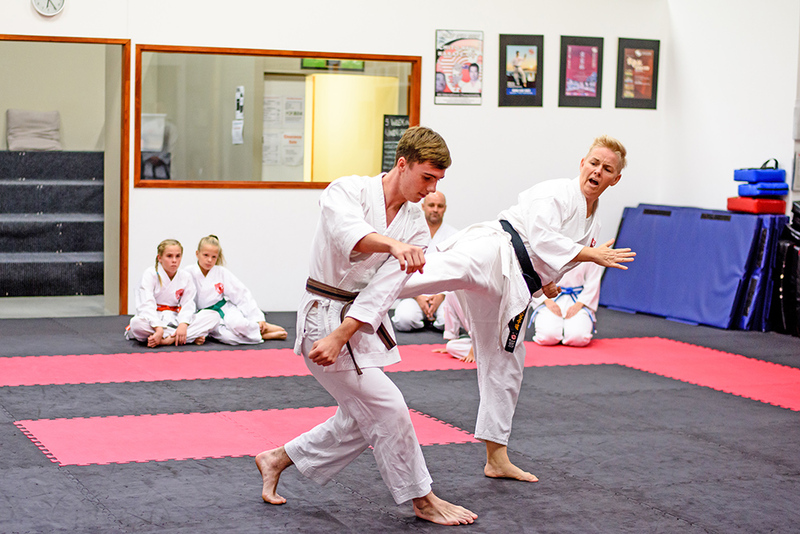 The classes are fast moving with a combination of traditional karate training and values being taught as well as a variety of exercises designed to develop fitness and co-ordination, and most of all to be fun! We have many adults from all ages young and old join us. Some have experience in martial arts, some don’t. Some are very fit, some are not very fit at all. Some are a little shy and some are a bit more outgoing. Who ever you are as long as you have a goal of improving yourself then you are welcome at the dojo. WHY SHOULD YOU DO KARATE? 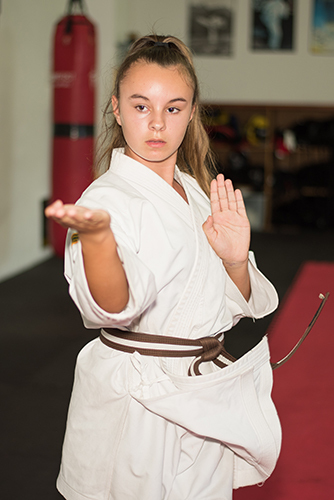 We view karate as a means for developing skills for life; our program develops healthy lifestyle habits through regular exercise, self motivation, focus and confidence. Through training in karate you will learn respect for yourself and for others, key components of a happy healthy lifestyle. 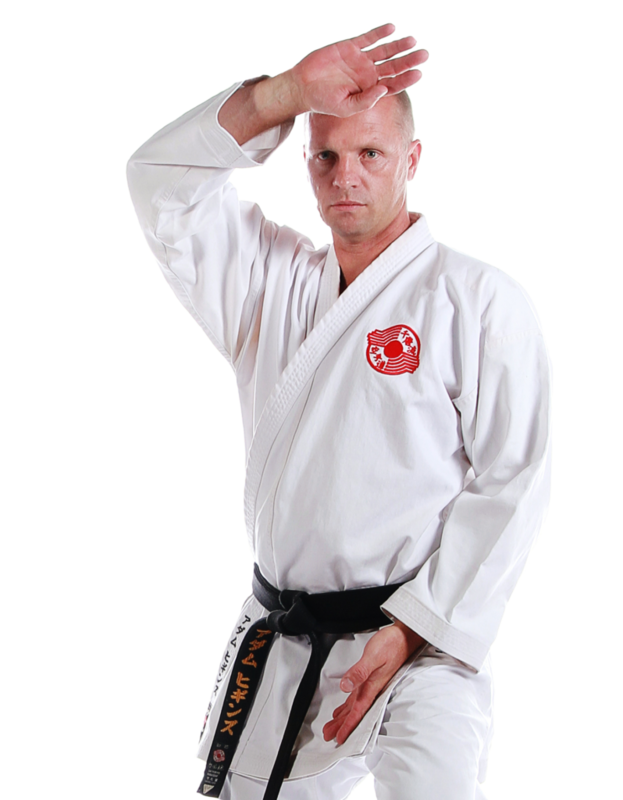 The karate ranking system is a natural way of developing leaders, the responsibility of the senior belts to provide a good example and to help the lower belts is an important component of karate and forms an important part of developing the leadership skills that will see you become a strong leader and take control of your life. Through the proper study of karate you develop stronger joints, build core strength, develop increased lung capacity and can trim off excess fat. Most important of all, you will develop healthy habits to maintain a healthy active life well into the future. With fast moving classes and a friendly supportive atmosphere you will be wanting to train more just for the fun of it!